Dance City welcomes all to participate in its events and is proud to serve all the communities of the North East and beyond. 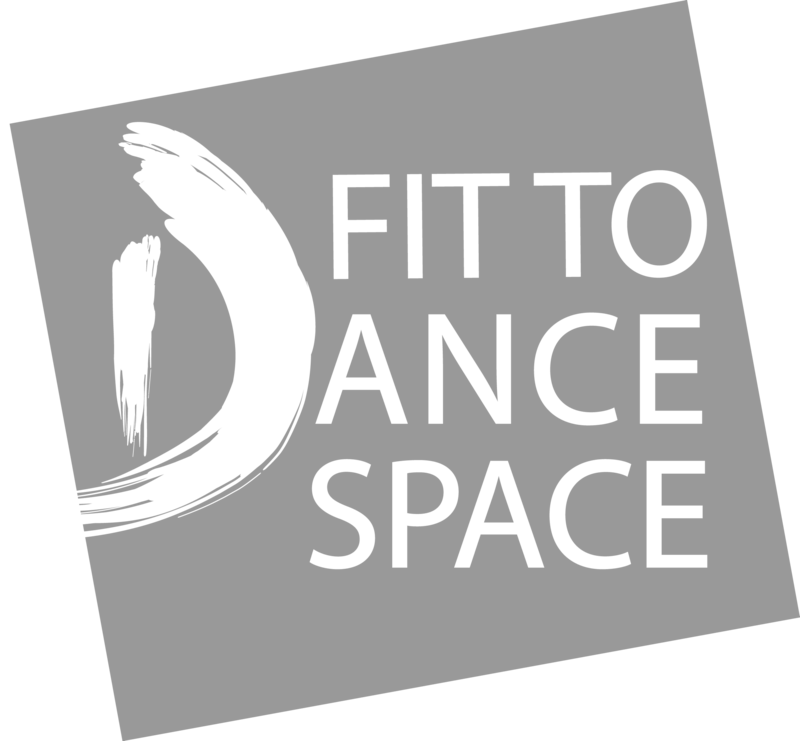 Dance City will not exclude anybody from its activities, unless they are deliberately interrupting others enjoyment through anti-social and/or intimidating behaviour. Nobody will be admitted to the auditorium or into dance studios without a ticket as proof of purchase. Dance City reserves the right to refuse entry to a class or workshop where the warm up time has been missed. This is usually 10 minutes into the class or workshop. Every effort will be made to admit latecomers as soon as a suitable break occurs for performances, but admission is not guaranteed. We can only hold reservations in exceptional circumstances. We can accomodate reservations for 3 working days for group bookings. It is your sole responsibility to ensure you are physically and medically fit to take part in any activities at Dance City. The teacher reserves the right to ask a person to leave the class should they deem you not physically or medically able to partake. Tickets to classes may be exchanged if 24 hours notice is given by phone or writing. Smoking is not permitted in any area of Dance City at any time. Will be replaced free of charge, subject to proof of purchase and at the discretion of Dance City’s Ticket Office. Dance City accepts payment in cash, debit or credit card or gift vouchers. Gift vouchers can be purchased online and at Ticket Office. Gift vouchers are non-refundable and non-transferable. Gift Vouchers are valid for 24 months from date of purchase. There is no transaction fee for booking tickets online, however customers will be asked to pay £1.00 for postage of tickets and may be asked for a donation at time of purchase. A full refund can be offered for any class or performance you have attended if you are unhappy as long as Dance City is informed within one week. A full refund can be offered for any classes booked in the future which you no longer wish to attend. A full refund can be offered for any performance which you can no longer attend. From time to time we may film or take photographs during your class or workshop for publicity and promotional materials and opportunities, whether print, online or broadcast. When you book classes and workshops at Dance City we will ask for your consent for photography and filming. There is an option for you to opt out should you wish. From time-to-time Dance City offers one-off discounts to customers via promotion codes. Unless otherwise stated these offers are valid for one use only by each customer. For most performances, children over the age of 18 months must pay for a separate seat. Children under the age of 18 months are permitted free entry provided they are seated on a parent’s knee. All children, regardless of age, must have their own tickets and seat for certain performances, where the performance is aimed at younger children. All details on this website are correct at time of publishing but Dance City reserves the right to alter programme details without prior notice. All sales are issued subject to the Terms and Conditions of Dance City (Dance North Ltd). It is the customer’s responsibility to check tickets for errors. Mistakes cannot always be rectified later. In the event of a performance being cancelled or postponed, Dance City will make every effort to inform customers of the change. Customers must leave a contact number or email address when booking, so they can be made aware of any changes. The management reserves the right to refuse admission should patrons breach any Rules and Regulations of Dance City, performance organiser or promoter. The management may on occasions have to conduct security searches to ensure the safety of the patrons. Tickets that have been lost or stolen can be reprinted so long as proof of purchase can be seen. Dance City reserves the right to cancel ticket bookings that it reasonably suspects to have been made fraudulently. Tickets are sold subject to the Management’s right to alter or vary the programme due to performances or circumstances beyond its control without being obliged to refund monies or exchange tickets. If a ticket is re-sold or transferred for profit or commercial gain by anyone other than Dance City or one of its authorised sub-agents, it may be voided and the holder may be refused entry to, required to exit from and / or banned / excluded from Dance City. Payment by dishonored cheques will render tickets invalid. Dance City cannot accept responsibility for any personal property that may have been left in the building. Patrons should be advised that official merchandise is usually only available inside the theatre. Ticket holders consent to filming, photography and sound recording as members of the audience. Dance City will endeavor to inform patrons prior to the commencement of the performance or activity if filming is to take place. The ticket holder must comply with all relevant statutes, safety announcements and regulations whilst attending the performance or taking part in an activity. Breach of any of these conditions or any unacceptable behaviour likely to cause damage, nuisance or injury shall enable the venue or performance management to eject the ticket holder from the theatre. Tickets may be restricted to a maximum number per person. Dance City reserves the right to cancel tickets purchased in excess of this number. Children, school parties and those in need of special care are the responsibility of their parents, guardians, teachers or carers who must ensure appropriate behaviour is followed in the venue. Failure may result in the ticket holder being refused entry to, or required to leave the venue. The Management reserves the right to alter, suspend or remove prices-bands, concessions, discounts and availability without prior notice. This does not affect your statutory rights. All discounts and promotions are subject to availability are price-band specific and are subject to pre-set eligibility criteria (as defined at point of promotion). Only one discount is applicable per ticket. All forms of Dance City credit, including but not limited to, Complimentary Vouchers and Gift Vouchers are time-limited. It is the ticket holder’s responsibility to ensure they are aware of this period. Ask at Point of Purchase for details. Any liability that the company and its officers, directors, agents and employees may have to ticket holders under any circumstances will be limited to the greater of (a) the total amount expended by the individual ticket holder with Dance City (excluding authorized sub-agents) during the transaction giving rise to the claim; or (b) £100. Ticket holders acknowledge that they are responsible for the payment of Ticket/s and/or any loss or damage they may cause at Dance City and/or third parties it may act on behalf of. To the fullest extent permissible in law, Dance City shall be entitled to assign any of its rights or obligations under these Terms and Conditions. Dance City reserves the right to alter or amend these terms and conditions without prior notification. The site also uses Google Analytics and Advertising cookies. These cookies track your usage of this website and may also tailor online advertising based on your behaviour. If you would prefer to opt out of using these cookies we recommend installing the Google Analytics Opt-out Browser Add-on.